Dear Hubby made me a sifting box for my compost. LOVE!!! 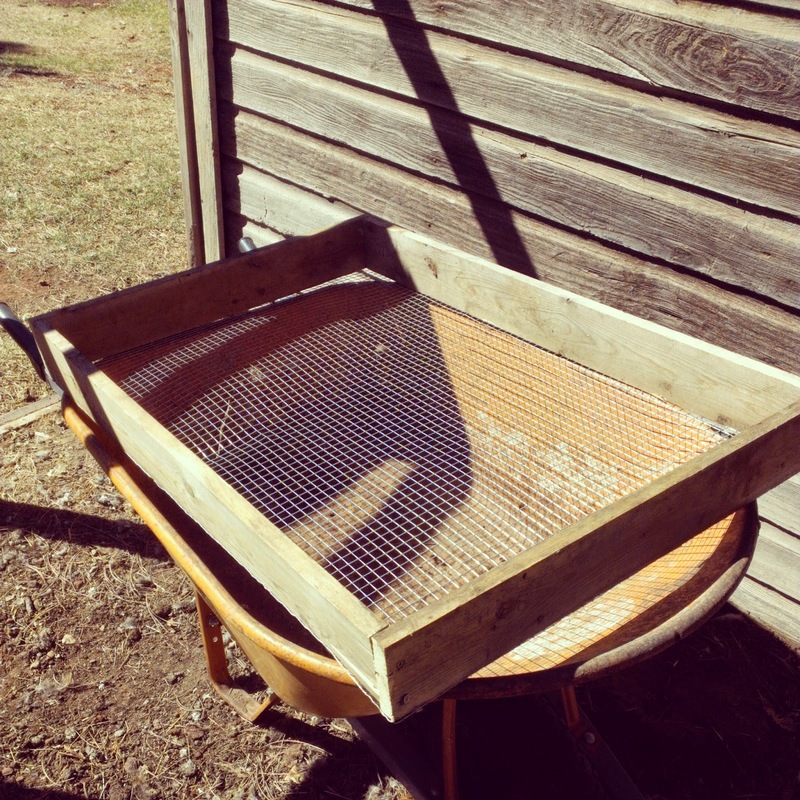 I have been using it with compost from the chicken run. 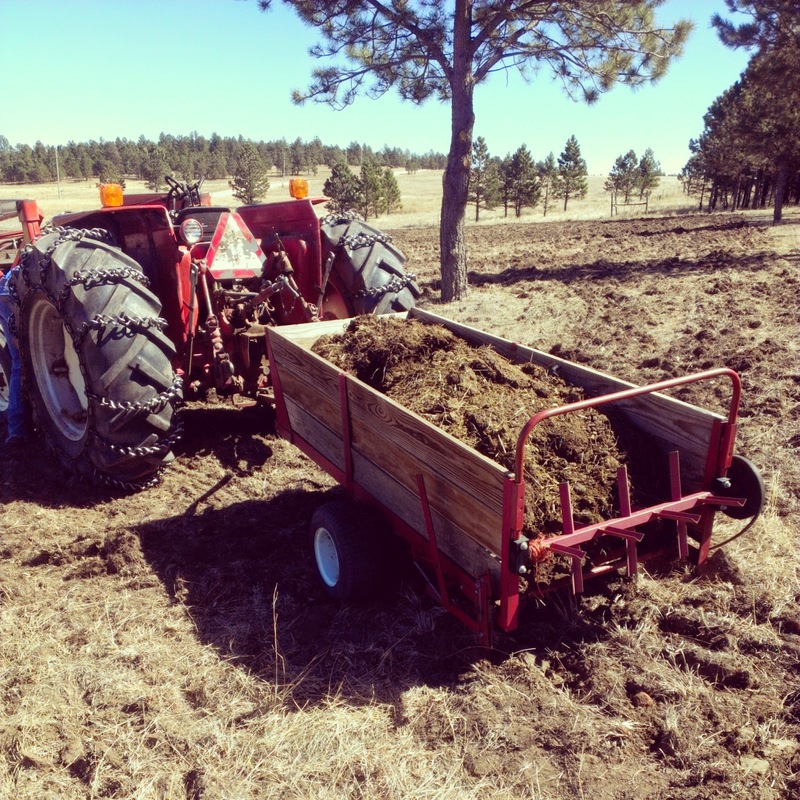 Last fall I dumped several wheelbarrow loads of cow manure from the barn into the run. The chickens and snow spent the winter breaking it down for me. 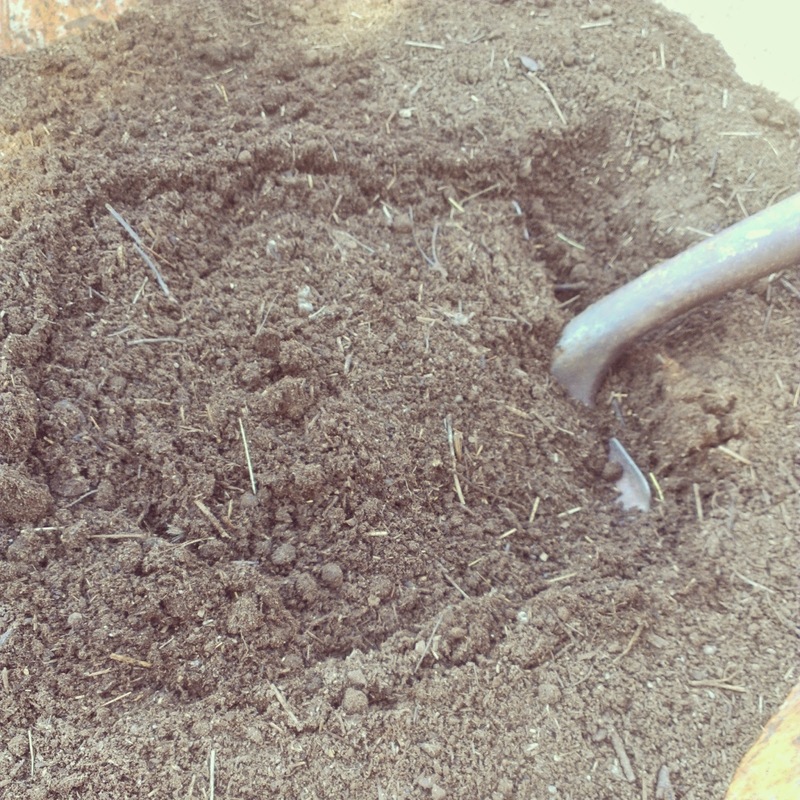 After sifting it, I have a nice load of compost. This load is bound for a new flower bed. We have to come up with numerous ways to use our never ending supply of manure. A manure spreader purchased last summer, makes it super easy to disperse in the soon-to-be-planted hay field. Have I ever said how much I love manure? (That was a sentence I never thought I'd say.) It's way better than Miracle Grow.